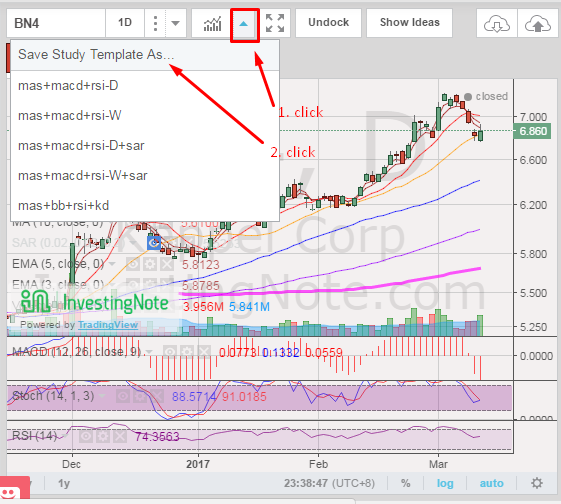 2. click interval and type name of template. 3. Use a template in future. Every time you plot chart, plot 10 20 50 200 dma. then look at 1000 charts. 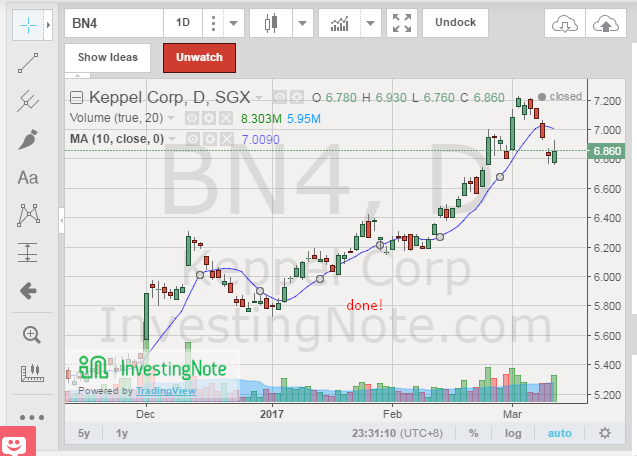 Observe what happens when the price crosses the moving averages upwards, downwards, and what happens when the averages cross each other. Have always thought the clustering of MA just means it is directionless, but have never thought it could be interpreted as consolidation too. Reply to @wellhandy : O ya. Thanks @BULLytheBEAR for the write up. It has been featured too. And I think it's not very intelligent to use "$" as the symbol in front to bring up a particular counter. 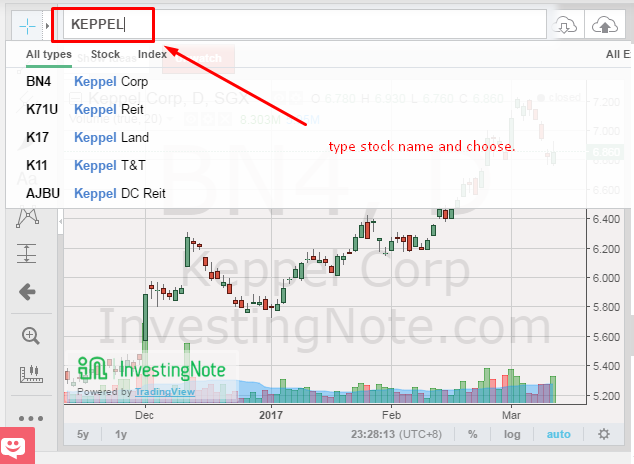 Everytime I explain stuff in comments and I write about the share price, a list of companies keep popping up. Reply to @InvestingNote : Ah great, good to know. Android app version cannot save template which make it very hard for us on the move on our mobile phone. Android app version lack far behind Windows PC version. i hope IN quickly fix this issue. They done a awesome job so far. Another thing is it is so difficult to track comment and i cannot copy and paste others' post. Reply to @traderx : Hi, thank you for the feedback. We are looking into the improvements for notifications on mobile app version. Everything about this website and community here are awesome! 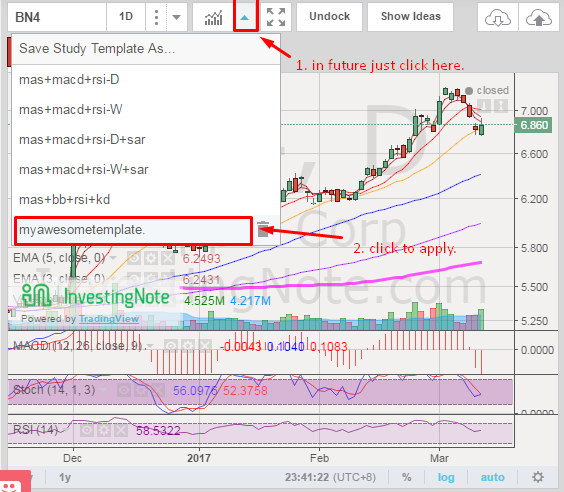 The charting software here is awesome and it is free. I notice it said powered by TradingView. 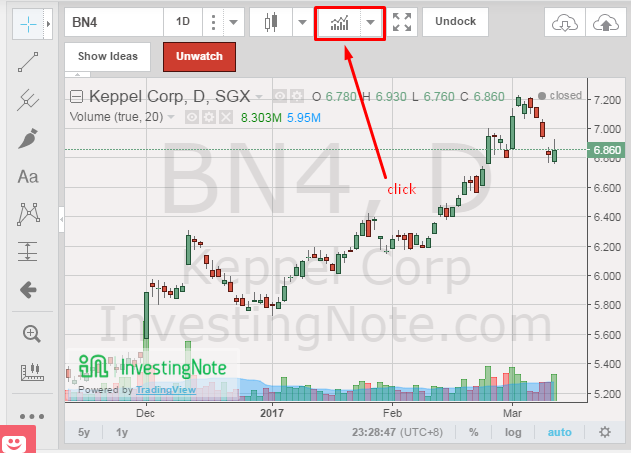 But I just checked the TradingView and they do not have SGX nor Malaysia Bursa stocks. 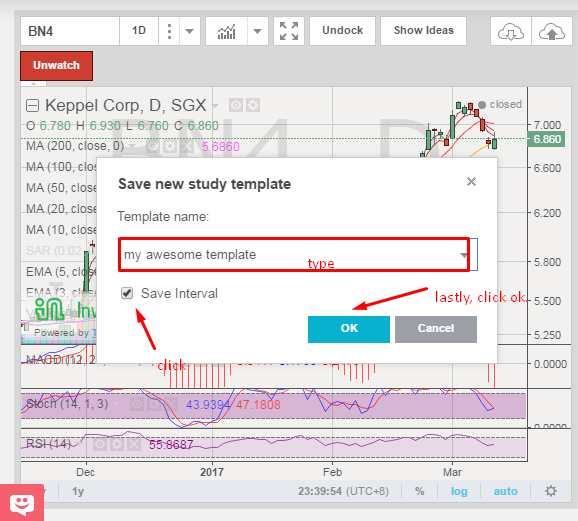 How the webmaster get the data feed into TradingView charting platform? The charting is very good. Reply to @traderx : they probably pump the data from shareinvestor. when you visit shareinvestor, they got investingnote estimates. not sure what the sharesinvestor followers will make of the 30 yr time horizon estimates lol. But at least they got rid of the "assume no commissions" estimates. every community will have its pros and cons. just stay away from the noisy environment (quarrels and such when it happens) and focus on our own buy/sell decisions. 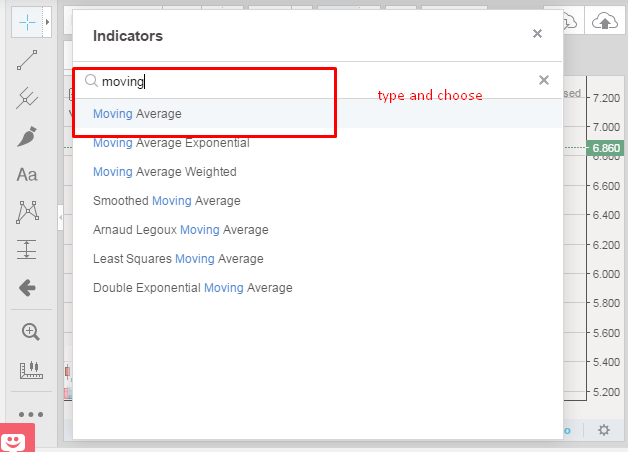 I'm already of the thinking tradingview is already the de facto standard in charting. everyone is used to it. 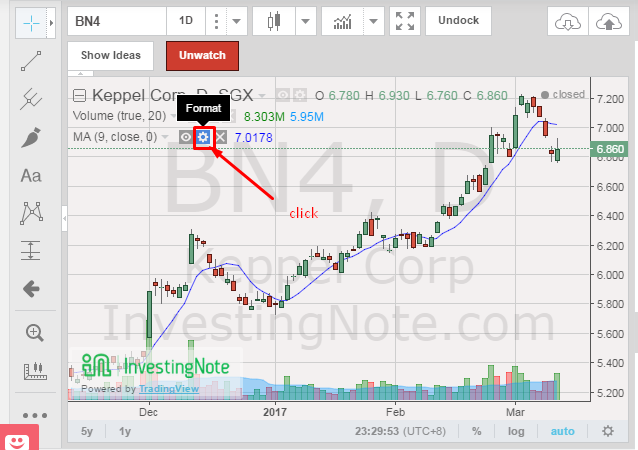 I won't like a different charting setup. 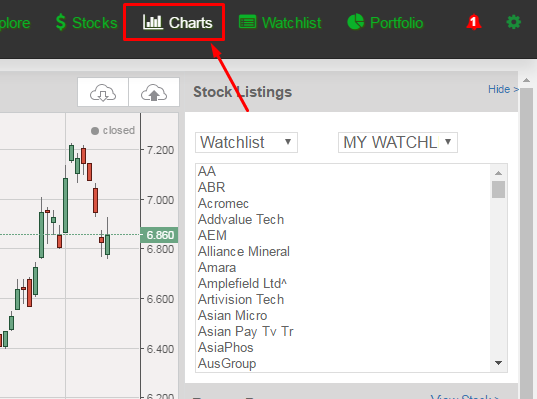 though stockcharts.com is still very popular. 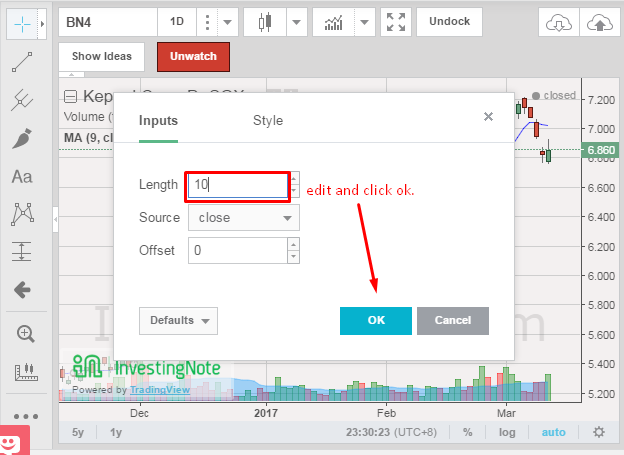 i have to say, for a free charting software, this is done very well, and is much better than many charting software many brokerages use in their trading platform. Nice job to the team.